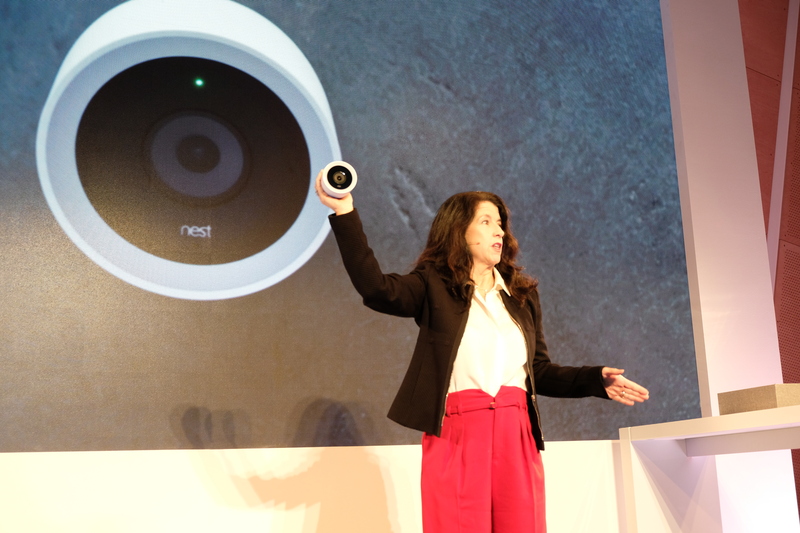 Nest today announced its newest camera today: the Nest Cam IQ outdoor. This new outdoor camera brings the features of the company’s smart indoor camera to a more rugged outdoor version. 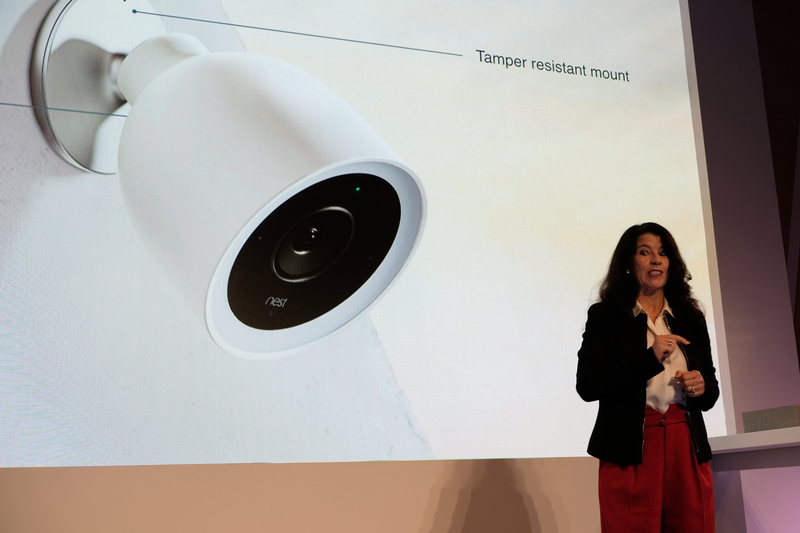 As Nest GM of security products Michele Turner noted during an event in San Francisco today, the number one way that burglars break into a house is simply through an unlocked door. But the most important thing that deters them is a security camera. To find this out, the company actually brought in professional burglars and talked to them about their “work” experience. The Nest Cam IQ Outdoor is, according to the company, the “most powerful outdoor security camera on the market today.” Like its indoor camera, this hardened and weatherproof version also features the usual set of Nest’s smart features. It’ll tell you when somebody is on your driveway, for example, or when your family comes home. And with its built-in speaker, the IQ Outdoor does, of course, allow you to talk directly to those random people on your driveway. To ensure that a burglar can’t just turn it off, the camera plugs directly into your power supply and a tamper-resistant mount — though that probably also means that installing it will be a bit of work for most home owners. The camera will cost $349 and is now available for pre-order in the U.S. and Canada. It’ll start shipping in the U.S., Canada and Europe later this year.